What is the Chattanooga Police Written Test? The Chattanooga Police Department uses the DELPOE for their written exam. DELPOE stands for Darany Entry Level Police Officer Selection Test. It is published by Darany and Associates. 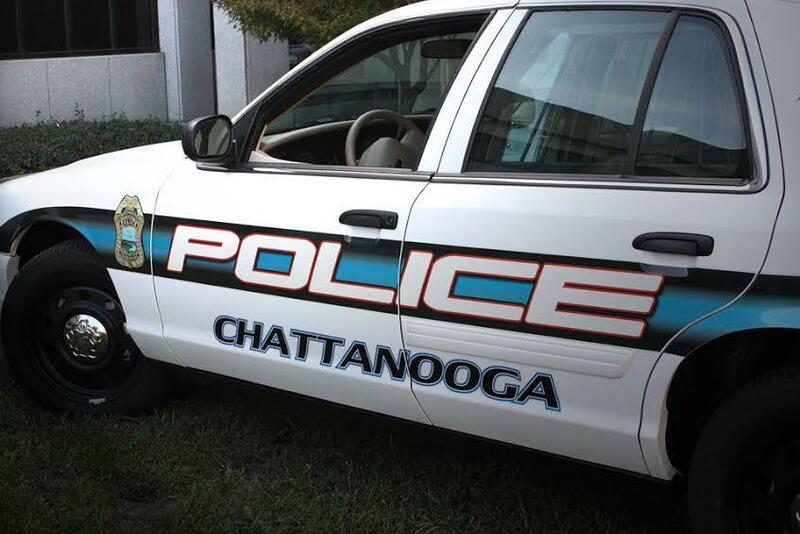 How to Pass the Chattanooga Police Written Test? How to Prepare for the Chattanooga Police Written Test?